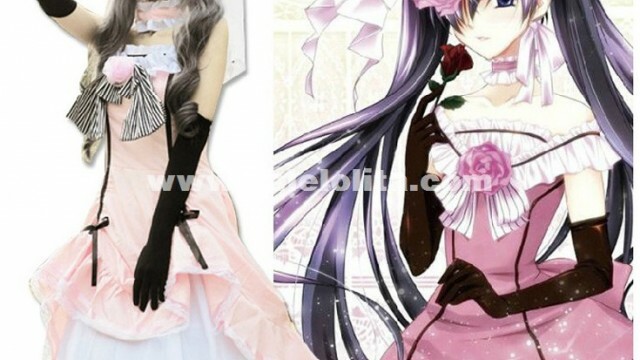 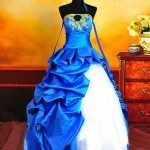 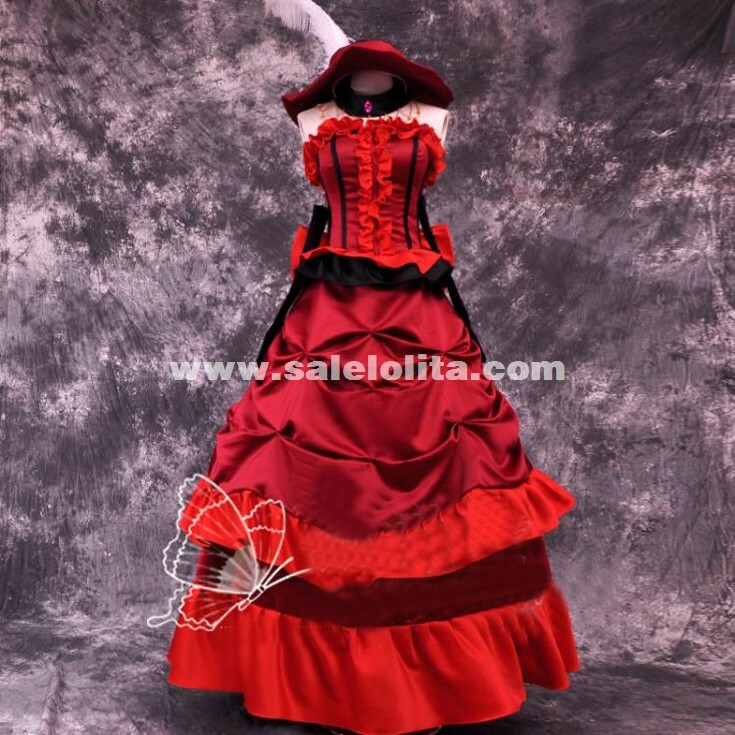 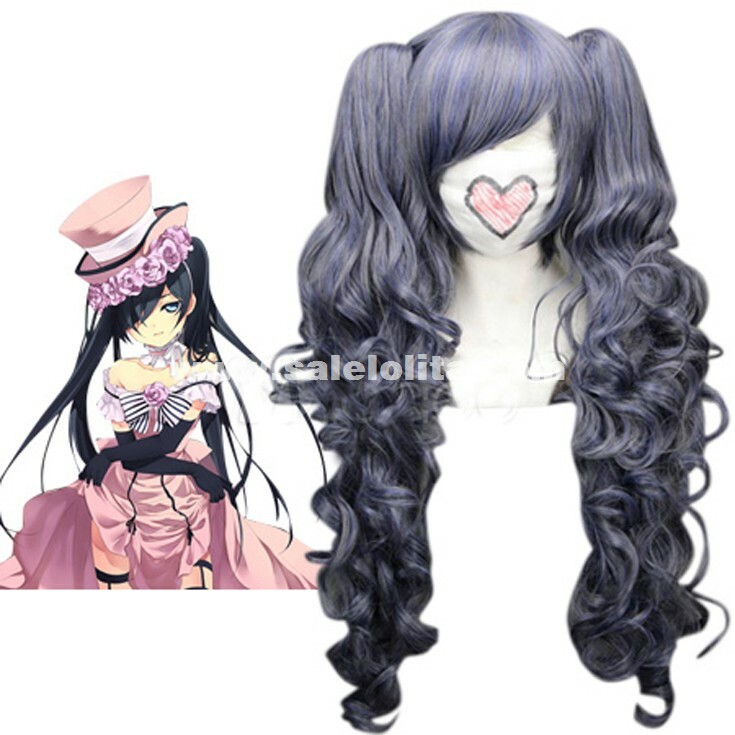 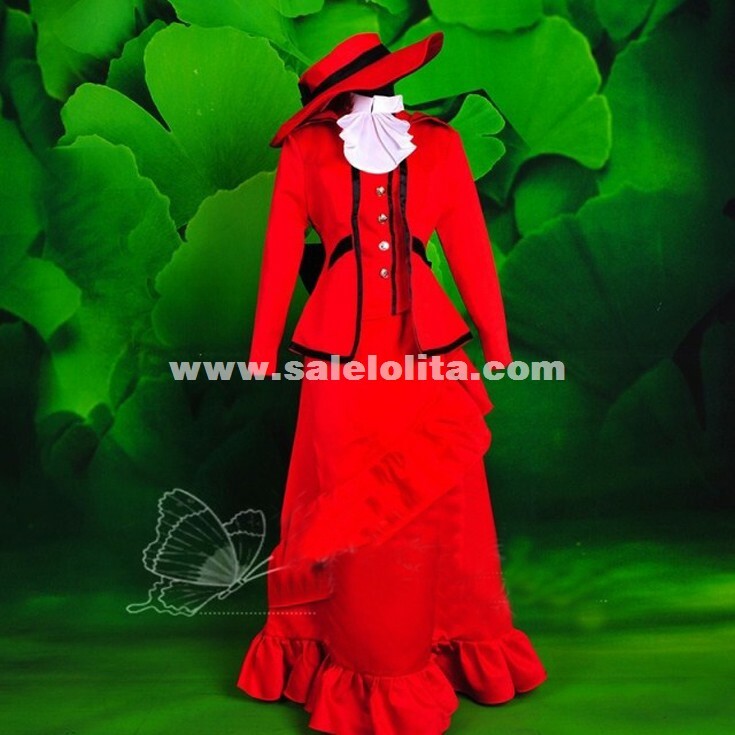 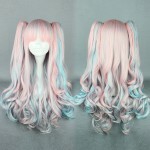 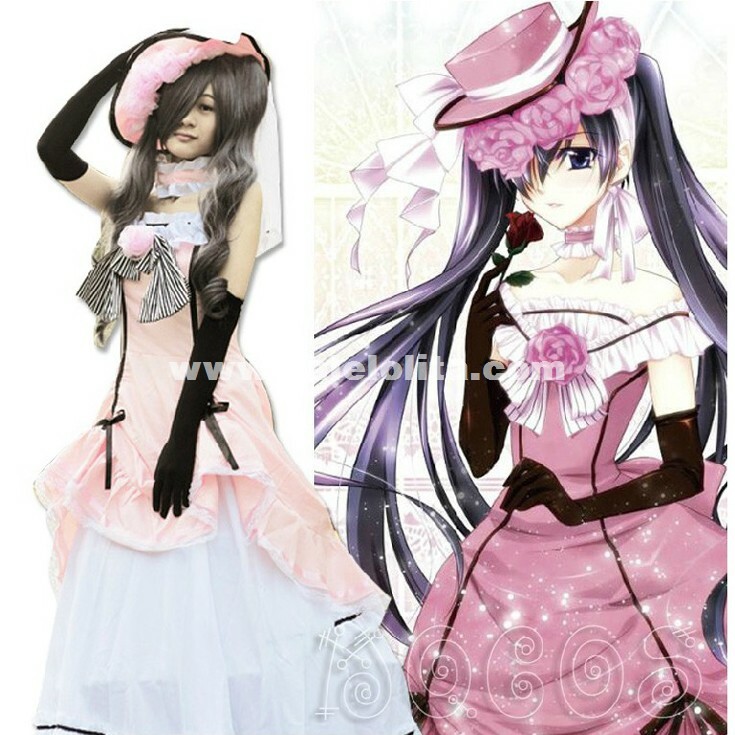 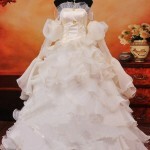 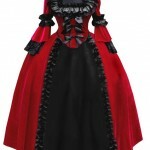 Salelolita.com New Arrival Black Butler Cosplay Costumes ! 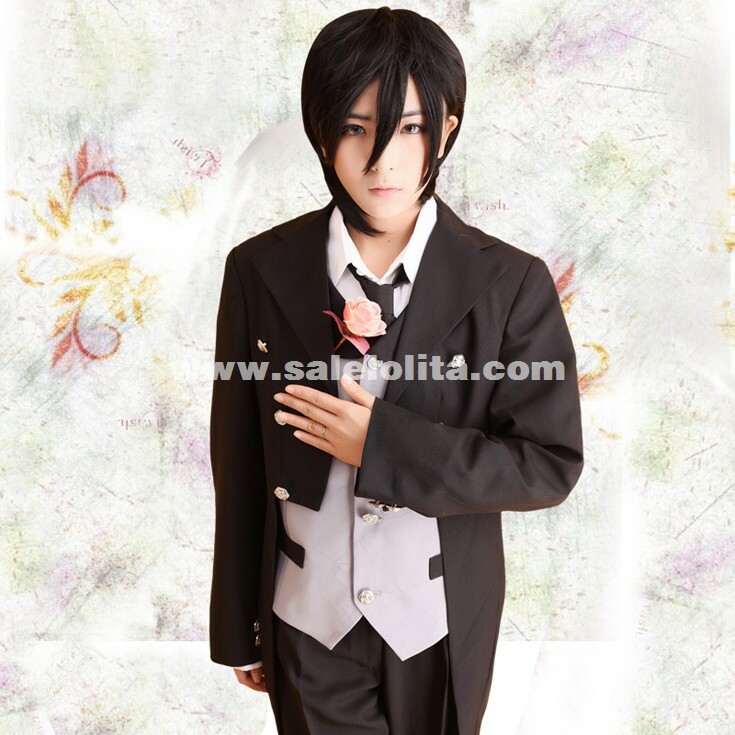 Black Butler(Kuroshitsuji) is a manga written and illustrated by Yana Toboso.These anime cosplay costumes are all from Black Butler.These Black Butle Cosplay Costumes can be bought in our cosplay shop. 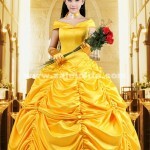 Also,our website provides wholesale cosplay costumes for your cosplay show, Halloween party and other activities.